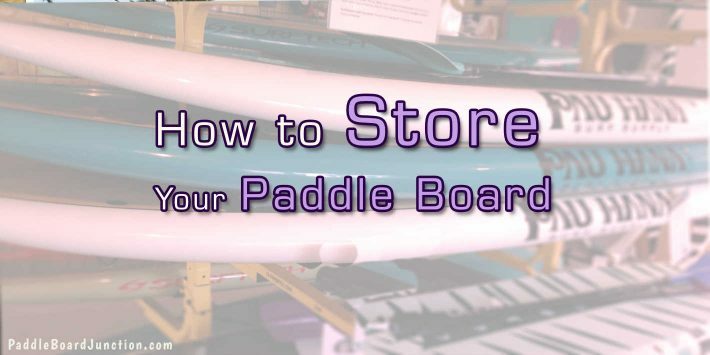 The thought of tying down your paddle board for the first time can certainly be nerve wracking, but with the proper instructions and the right tools for job, you’ll be on your way to the water in no time! Although different methods have been used to secure paddle boards, some are better than others. 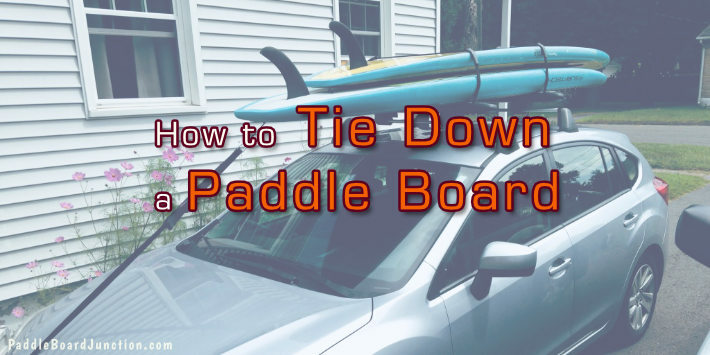 The most safe and effective option is to use tie-down straps, and to tighten them only enough to ensure that the board won’t move, but not too loose or tight. DO NOT USE BUNGEE CORDS, and ropes are a last-case option. Bungee cords wear quickly and fail unpredictably. Ropes, while more reliable than bungee cords, can make dings and dents in the board if overtightened. Your tie-down of choice- straps are best (you will need two: one for the front, one for the back). Crossbars- many vehicles have bars on their sides connected from front to back, which you can bridge with crossbars. 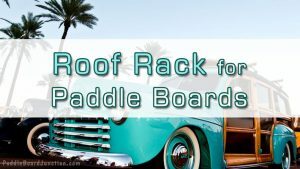 Racks or Roof Pads- Racks are attached to the crossbars to protect the board during transport. This can also be achieved with the most cost-effective solution of roof pads or foam blocks. 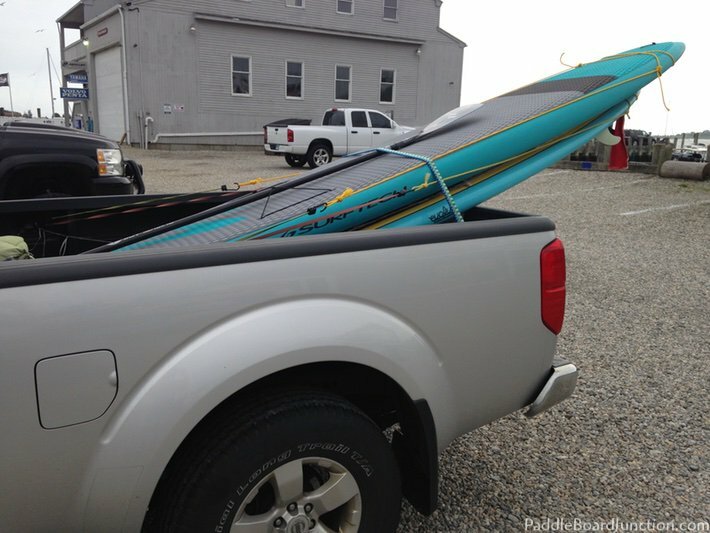 Tying down your paddle board in the back of a pickup truck is the easiest method of transportation. 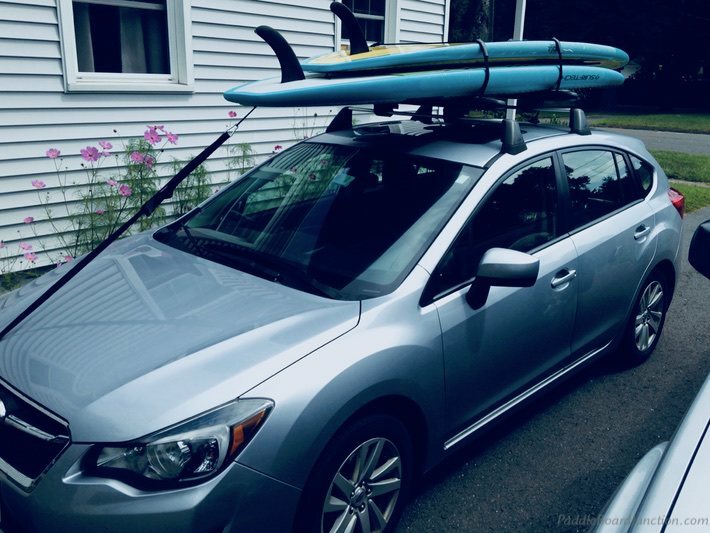 Simply place your board with the nose facing front, close the tailgate, and tie the board down, with the straps as close to the tailgate as possible, as well as securing it to the bed for extra snugness. For extra padding and protection, use a tailgate pad or soft truck rack. If you’ve been following the blog you probably remember the DIY setup I made up to secure both Zoe’s and my board in the back of my pickup truck. Place your board on the car, fins facing up, and the tail pointed forward. 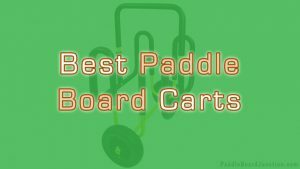 Make sure the board is properly balanced and the weight is evenly distributed between the front and back. Slide the board up so that the widest part of the board is between your crossbars. Place your first strap buckle so that it’s resting on top of the edge of your board, near one of the crossbars. Throw the strap to the other side of the car. On the other side of the car, take the strap and loop it under the crossbar and throw it back over the board to the side you started on with the buckle. Go back to the side with the buckle, and loop the strap around the crossbar as you did on the other side. Then insert the end of the strap into the buckle (through the buckle’s bottom) and tighten so that the buckle is now between the board and the roof of the car. Tie up the loose end so that it does not flap in the wind when driving or open the car door, place the tail in the car and close it. Repeat steps 1-6 with the second strap, near the back of the board on the other crossbar. Shake the board side to side to ensure that it is snug and unmoving, but make sure that it is not too tight, or your board could be damaged. 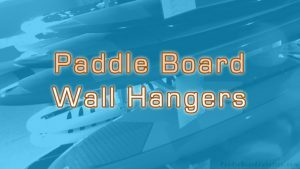 Remember: paddle board tie down straps are more effective and better for your board than rope and safer than bungees. If you do not have roof system to which you can attach crossbars or a roof rack, then you will have to buy a soft rack, which is essentially some form of foam padding. Keep in mind, however, that soft racks are best for short distances, and high-speed highway travel is not recommended. 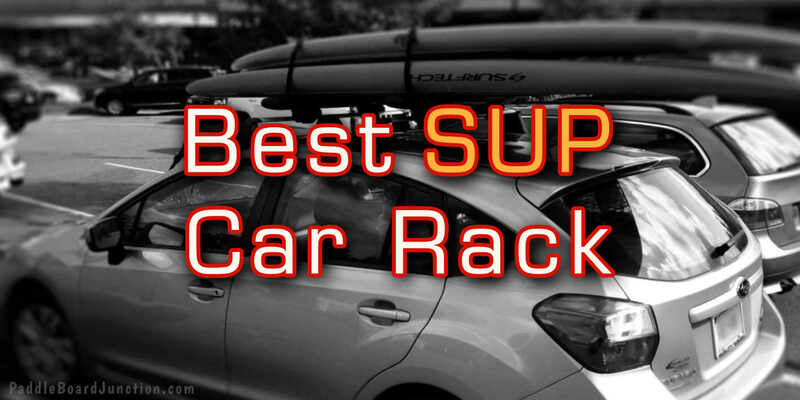 Place the soft racks on top of your car and open all car doors. Let the straps hang off of the sides. Adjust their positions so that when the board is placed on top, it does not tip up or down. While the perfect spacing is different for all vehicles, a general rule of thumb is to place the each of the racks a few inches away from their respective windshields: the front rack a few inches from the front windshield, the back rack a few inches from the back windshield. This step is one of the most important, as the wrong spacing can risk having the board fall out. Take the bottom straps from the soft rack and secure them tightly inside your car. Place your board fins up, tail in the front of the car, and balance it appropriately. While soft rack designs may slightly differ from company to company, the general premise is the same. By taking the necessary precautions to ensure a safe transport of your SUP, you’ll be out on your favorite waters in no time!